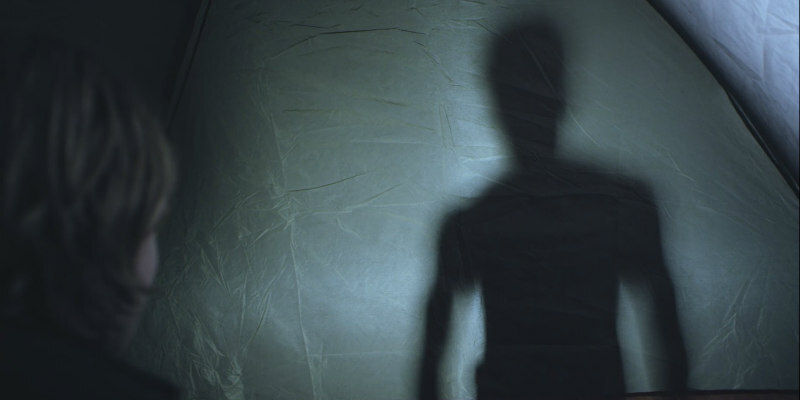 Director Billy Ray Brewton's award winning ghost story gets a home entertainment release. 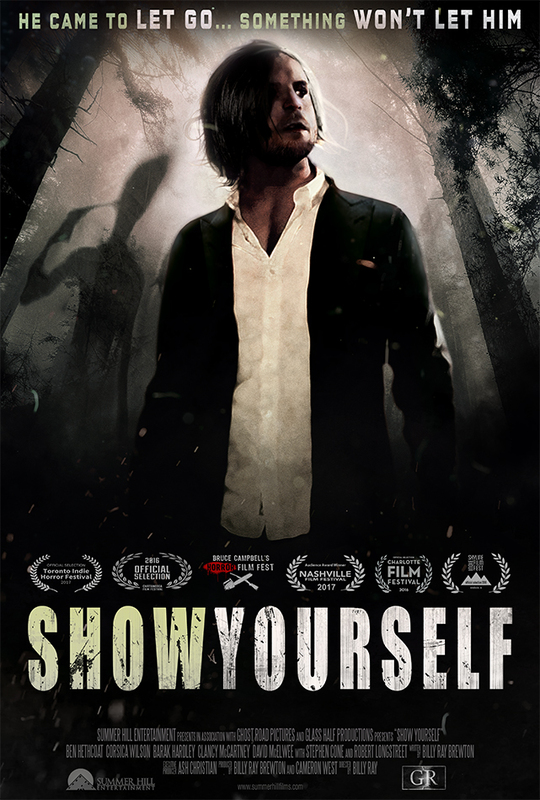 Debuting at Bruce Campbell's Horror Film Festival in Chicago, writer/director Billy Ray Brewton's Show Yourself went on to become a hit on the horror festival circuit. The film stars Ben Hethcoat as a young man who heads into a forest in an attempt to process the death of a friend - but finds he may not be alone in the woods. Show Yourself will be released August 14th on DVD, Google Play and XBox. The film is available now on Amazon Instant Video. When his friend Paul dies unexpectedly, Travis heads into the woods to say goodbye. As Travis deals with his grief, and the way it has affected the relationships in his life, he starts to realize that he actually might not be alone in the woods. Curiosity turns to horror as Travis comes face-to-face with something both inexplicable and frighteningly familiar.